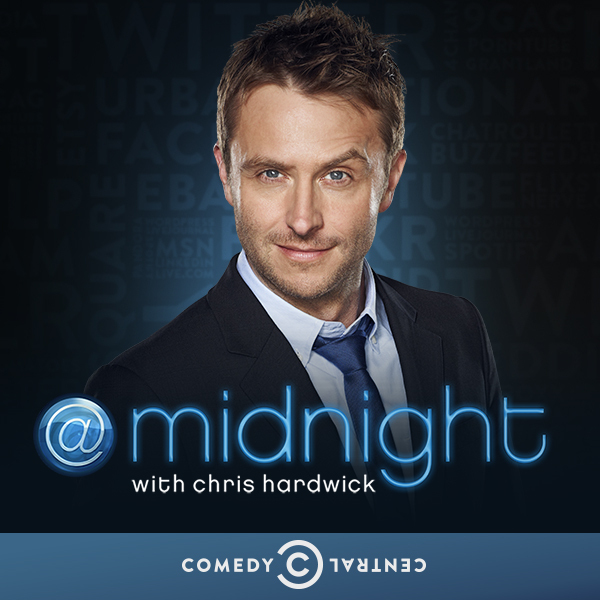 J Mascis will join Dave Hill & Steve Agee on Comedy Central’s @Midnight with Chris Hardwick on Monday Dec 5th. Should be a fun show! They usually put a couple full uncensored episodes on on the website for a few days after it airs.